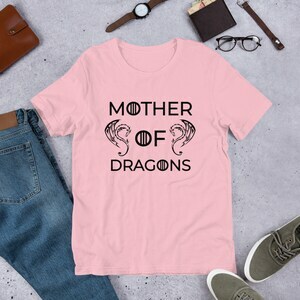 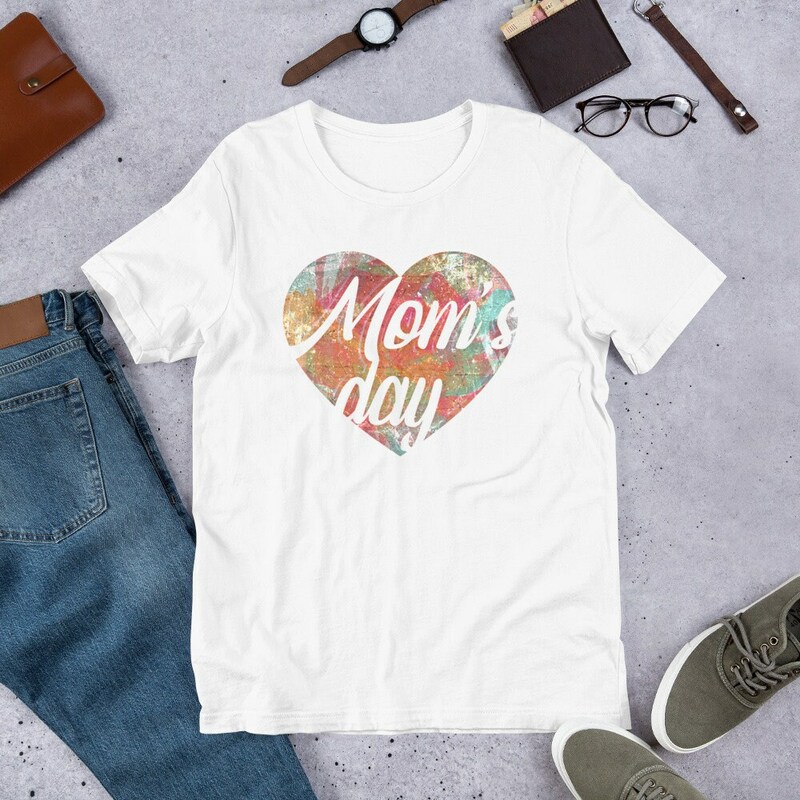 The perfect shirt for Mom on her day of the year! Let her flaunt and flex her favorite shirt this holiday with this beautiful, vibrant, and comfortable design by Full Tilt Design Shop. We've perfected the perfect gift to create a lifetime of memories. 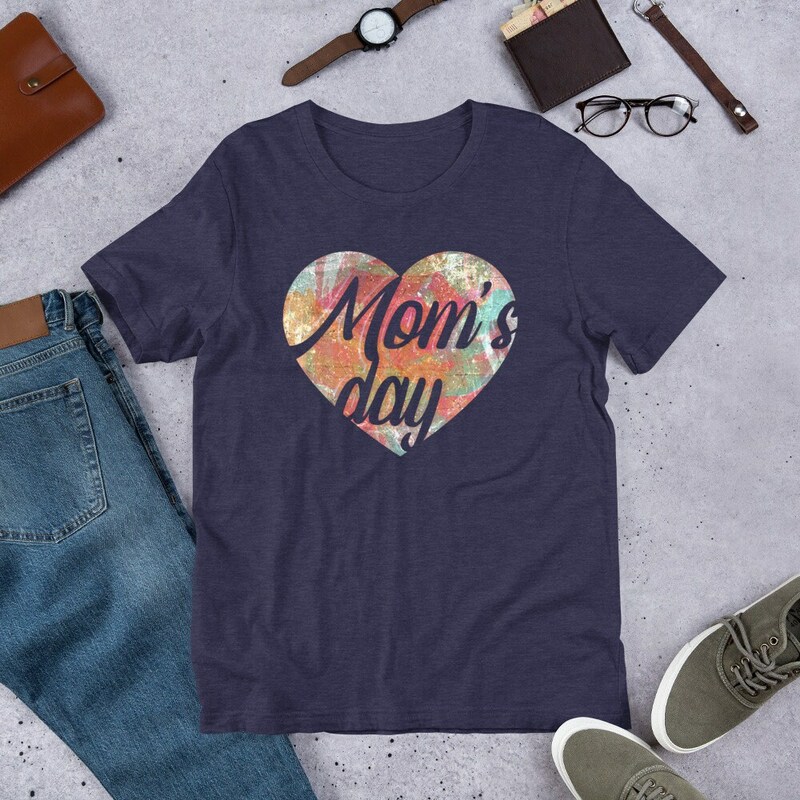 Grab yours today and show mom how much she means to you!